For the last week, my friends Brian and Alexander have been in town as part of their road trip across the US. I couldn’t be happier to ride with them again, and today that’s exactly what we’ll be doing. First, Alex needs to make some repairs to his bike. 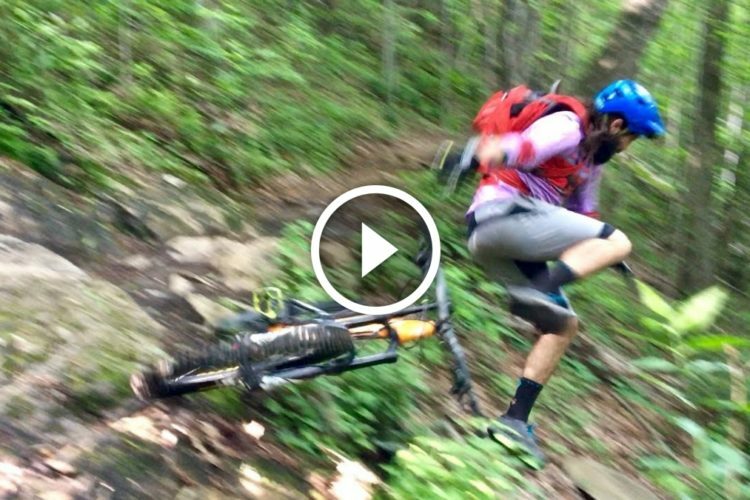 His dropper post has had a mind of its own, and his suspension fork needs volume reducers. 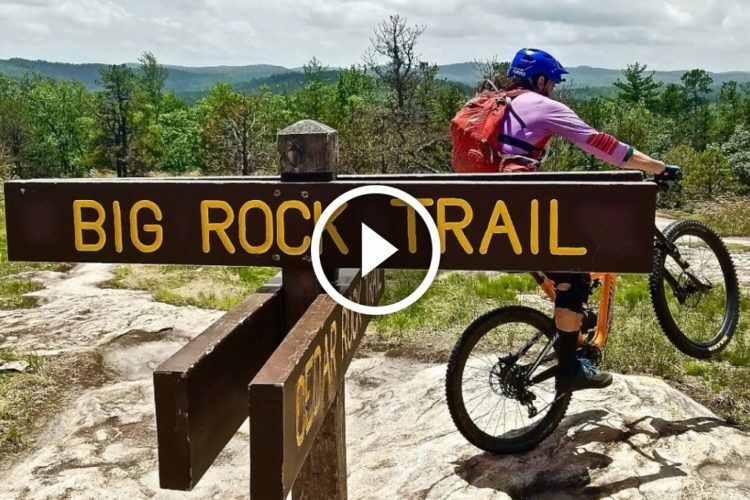 The trail we’re riding today is a classic Pisgah ride that you may have seen recently on Skills with Phil—Heartbreak ridge. The climb involves a lot of huffing, puffing, and watching Brian recede into the distance. For part of the year you can’t climb the Old Toll Road because there’s hunting going on, but on this perfect June morning we’re the only ones out here. You may remember Alexander and Brian from my Moab trip, and again from Bentonville. It was during that trip that Alex dislocated his shoulder. His road trip with Brian was over, but they vowed for redemption. After months of healing, Alex and Brian are back on the road to finish what they started. They’re calling the trip Redemption 17, and you can follow it in the link below. Anyway, Alex is eager to take the front and ride this trail for the first time. Last time I rode Heartbreak ridge I was warned about this patch of off camber roots and tight row of trees. This time, it’s me warning Alex about it. 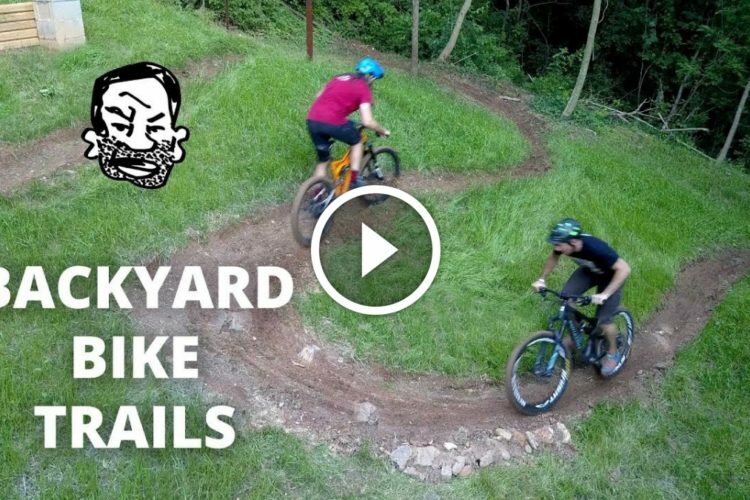 I hope they never repair this outsloped switchback. 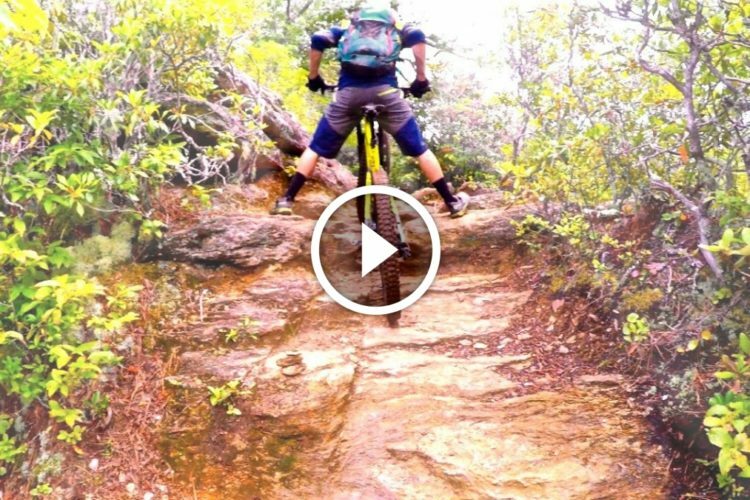 Just by looking at the fresh dirt, you can see how regularly riders wash out here, but video doesn’t do it justice. It’s in a low speed section without any hazardous rocks, so it just ends up being perfectly hilarious and challenging. For us, this ride ended with a train track crossing and a short ride back to the Old Fort Picnic area. There were some falls, some mechanicals, and some hostile wildlife encounters. 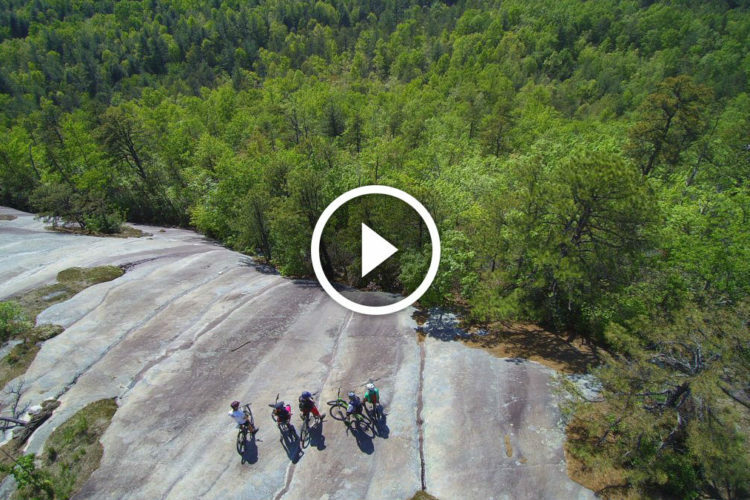 When you ride into the woods with your friends, that’s what you’re signing up for. Where are you riding this weekend? Are you bringing friends along or do you like to ride solo? Leave a comment. Thanks for riding with us today and I’ll see you next time.